I’m gonna share one of the project I had in my course subject, Microprocessor here. The title of my project is GPS sensor. So I was required to interface with GPS sensor by using Intel 8085 microprocessor. The language used is assembly language. From Wikipedia, Passive Infra-Red sensor (PIR sensor) is an electronic sensor that measures infrared (IR) light radiating from objects n its field of view. 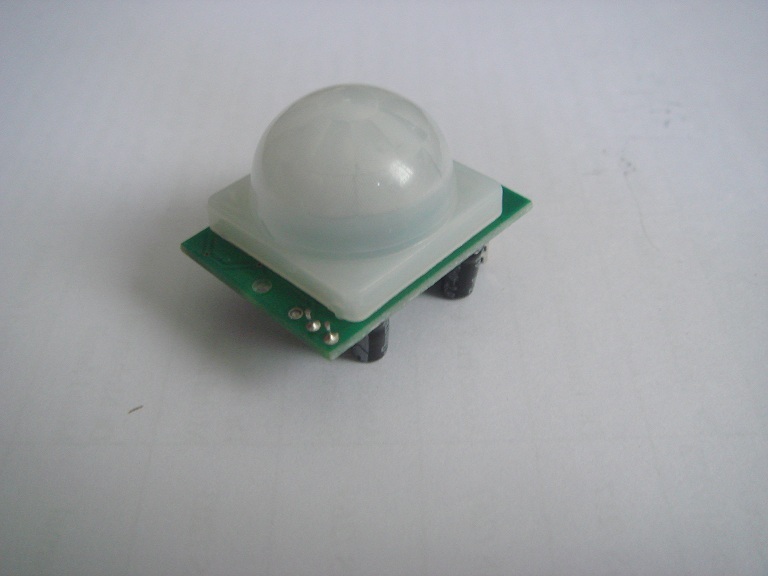 The term passive refers that PIR sensor does not emit or generate any energy for detection purpose. DS1307 is a Real Time Clock IC that is commonly used in electronic project among hobbyist. An example of real time clock would be the clock in our computer. Even after the power is shut down, after restarting the computer, we are still able to get an accurate time. This IC is able to provide accurate informations such as hour, minute, second, day of week, day, month, year. DS1307 uses an I2C communication interfacing which only requires 2 line, data (SDA) and clock (SCL). However, if you are using Arduino, there are ready made library to use rtc to ease your job.